The MCMC, based in Derry/Londonderry, was first registered to the MSA in 1974 when a small number of motorsport enthusiasts got together to pursue their interests. The first tentative steps involved a Rally School and a few 12 car rallies. This led to the running of a navigation rally which very quickly became the NI Championship Valentine Rally. The Club broadened its activities to include Autotests - some famously held in the Guildhall Square and involving the NI Autotest team who were the then holders of the Ken Wharton Trophy - the pinnacle of competition in the autotest world. In subsequent years, the Benbradagh Hillclimb, Dungiven, was added to the calendar representing yet another branch of motorsport and soon became a Championship event. The Club first took to the lanes to run a stage rally in the early eighties. 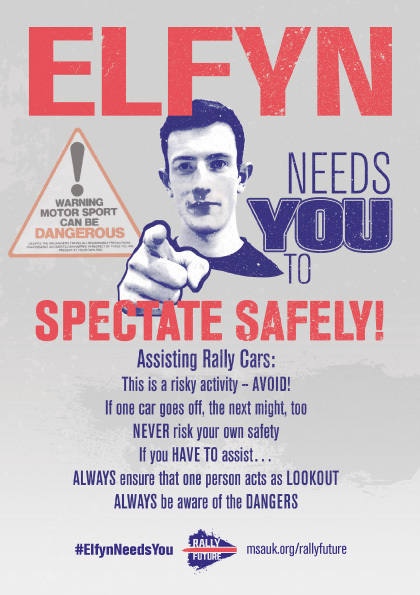 This was developed over the years when the Dogleap Rally took to the forests and, more recently, as a very successful single stage rally at the Shackelton complex in Ballykelly. Rally action is further enhanced by the Turkey Run which gives everyone the opportunity to get out and shake off the post Christmas blues. In addition, the ever popular Lark In The Park brings rallying to the general public, being based in St Columbs Park into the heart of the City of Derry. New for 2016 is a Taster Autotest, which will enable the public the actually experience motorsport from inside the car. 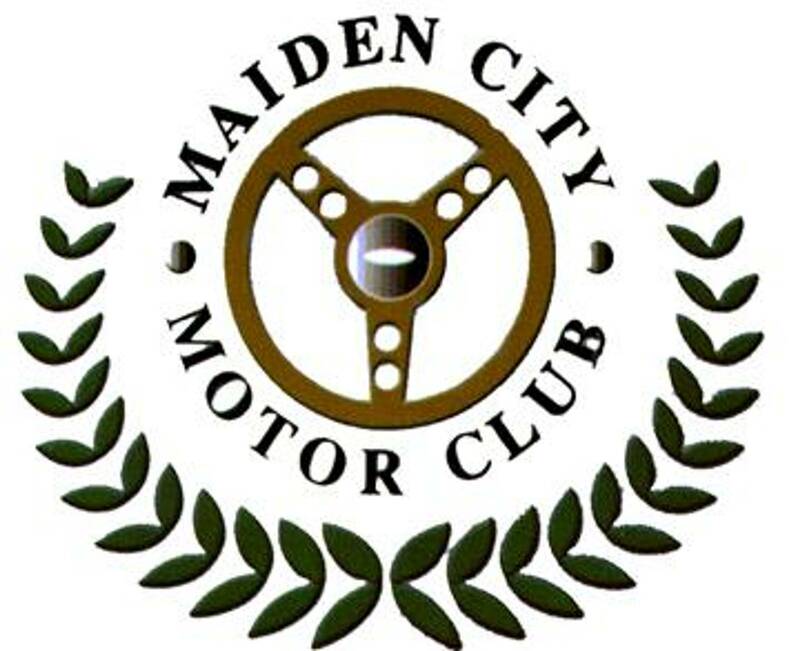 in addition, Maiden City Motor Club will run a Speed event after a break of many years, with the return of the Hillclimb, at the famous Eagle's Rock, close to Magilligan. MCMC members are also heavily involved in networking with other motor clubs locally and throughout Ireland to provide mutual support for running some of the most prodigious National and International events in the country. This affords members the opportunity to get involved in Marshalling, Timekeeping , Results and Stage Setup & Management. Full training is provided , leading to MSA accreditation. Throughout its existence, the MCMC has placed great importance on fund-raising for charity. In recent years, the Club has made substantial donations to The Foyle Hospice, Cancer Research UK, Marie Curie, St. John's Ambulance and the Ballykelly Youth and Community Association. With three stage rallies in the calendar it is clear that the Club's main interest is rallying. However, the MCMC recently ran a Demo Autotest, which will expand into a Taster Autotest in 2016. In addition, the club have secured a round of the NI Hillclimb Championship in 2016 and hopefully for many years to come. This is a great time to join the MCMC and get fully imersed in all aspects of motorsport. Think Safety at all times - your Sport depends on it!